Obsolete. 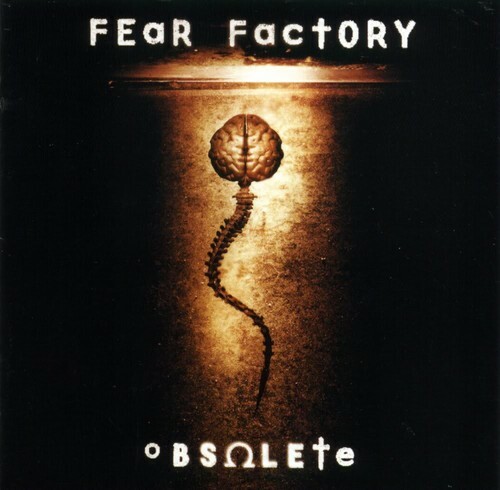 This is the front cover of Fear Factory's 3'rd Studio Album. 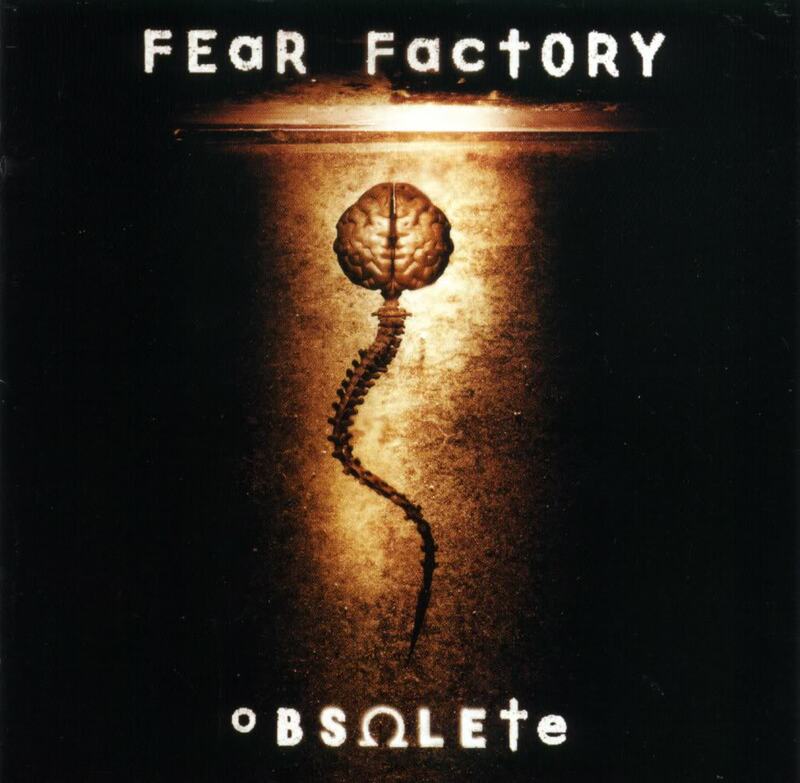 HD Wallpaper and background images in the Fear Factory club tagged: raymond herrera dino cazares burton c. bell christian olde wolbers.